The prominence and use of the concept of cyber risk has been rising in recent years. This paper presents empirical investigations focused on two important and distinct groups within the broad community of cyber-defence professionals and researchers: (1) cyber practitioners and (2) developers of cyber ontologies. The key finding of this work is that the ways the concept of cyber risk is treated by practitioners of cyber security is largely inconsistent with definitions of cyber risk commonly offered in the literature. Contrary to commonly-cited definitions of cyber risk, concepts such as the likelihood of an event and the extent of its impact are not used by cyber- security practitioners. This is also the case for the use of these concepts in the current generation of cyber-security ontologies. Instead, terms and concepts reflective of the adversarial nature of cyber defence appear to take the most prominent roles. This research offers the first quantitative, empirical evidence that rejection of traditional concepts of cyber risk by cyber-security professionals is indeed observed in real-world practice. Alexander Kott earned his PhD in mechanical engineering from the University of Pittsburgh, Pittsburgh, PA, in 1989, where he researched AI approaches to invention of complex systems. 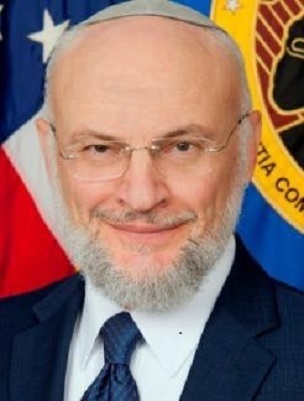 He serves as the US Army Research Laboratory’s Chief Scientist in Adelphi, MD. In this role, he provides leadership in developing ARL technical strategy, maintaining technical quality of ARL research, and representing ARL to the external technical community. 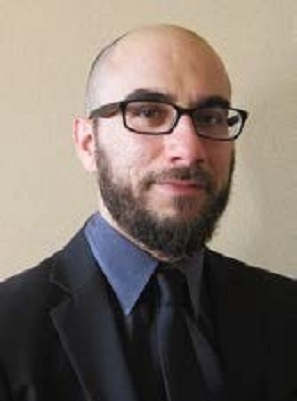 Between 2009 and 2016, he was Chief of the Network Science Division, Computational and Information Sciences Directorate, ARL, and was responsible for fundamental research and applied development in network science and science for cyber defense.